There is ample opportunity throughout Lake County to purchase local food including vegetables, fruit, eggs, meat, honey, cheese, artisan products, and more. The County is host to 19 farmers markets, 11 farm stands, numerous small food farms, vineyards, an orchard and apiaries. Winter markets and CSA programs that span all four seasons provide great options for year-round local food. 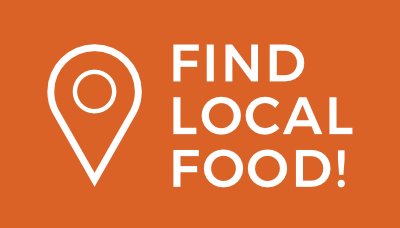 Use this interactive map to find places where you can buy local food in Lake County. The listings include: farmers markets, farm stands, local food farms, Lake County-based CSAs, restaurants that source local food, grocers that sell local food, and agri-tourism. Community gardens throughout Lake County are also listed if you are looking for growing space near you.